The metamorphism continues in downtown Los Angeles - from an underdeveloped urban landscape to a thriving metropolis with a flourishing underground music scene. 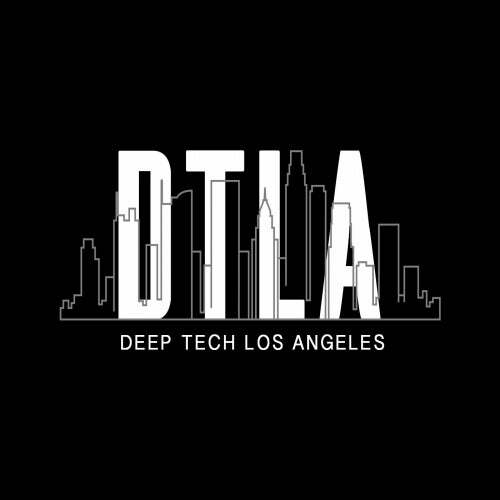 Arising from this transformation is Deep Tech Los Angeles Records (DTLA) - a collective of underground house producers, all striving to build a grassroots movement of music, radio and events. Established by Jason Trevor Miller aka Redux Saints/Placebo eFx, the first US graduate of the Toolroom Academy master program, his aim was to provide a medium for producers to be heard. 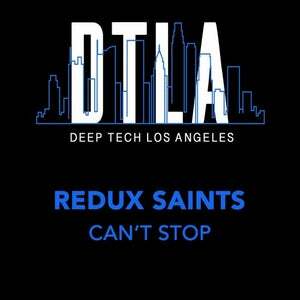 Fresh off releases on CR2 and Toolroom Records Redux Saints brings you this club thumper 'Can't Stop' that sets the tone for Deep Tech Los Angeles Records label and future releases.